Getting to know us………….. Introduction to the Owners. Traci is the founder and president of TLP & Associates, Tax-Pros. She is an Accountant and Enrolled Agent (EA). 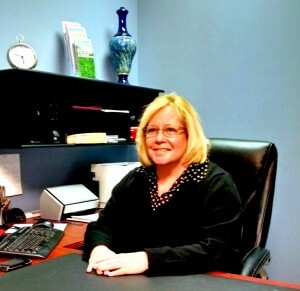 Traci has been active in her field of Accounting since 1980. Her history of holding various positions, Controller, Accounting Manager, in the private sector gives her a sound foundation to help small & medium size businesses grow to there potential. And her passion with continued education in tax law & accounting is utilized to benefit all our Individual & Business clients receive professional representation in tax matters and filings. “I believe in a welcoming atmosphere at both our Macedonia and Mantua offices. Taxes & Accounting can be very personal to our clients and they deserve professional services from a local firm with integrity to work along side them to accomplish their needs.” tlp. Gary is the Vice President of TLP Advisor & Tax-Pros. He is a licensed Investment Representative and Registered Tax Return Preparer (RTRP). He holds a Bachelor’s Degree of Science in Political Science and Minor in Pre-law from the University of Akron. 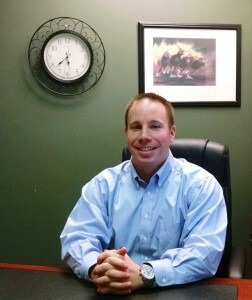 Gary started with TLP Advisors & Tax-Pros in 2008 and is the acting manager of our Macedonia operations. Gary helps clients with selecting proper investment products for their risk tolerance and investment outlook. He is also responsible for helping clients create tax strategies and minimizing their tax impact. Ask Gary how he can help you manage your immediate or future investment and tax needs. Tammi is the Vice President of TLP Advisors & Tax-Pros. She is an Accountant and Enrolled Agent (EA). Tammi holds a Bachelor’s Degree of Business, majoring in Accounting. 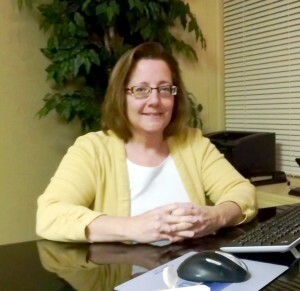 She is the acting manager of the Mantua, Ohio operations and has been with Tax-Pros for 12 years and has worked in the accounting field for over 30 years. Her past positions held include Accountant & Controller for local companies. Ask Tammi how she can help you with your individual tax needs or manage your small business accounting & tax requirements.